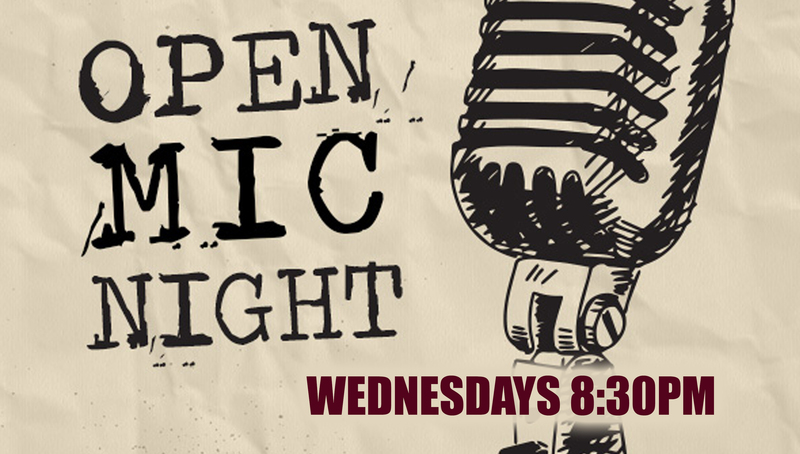 Open Mic is back at J@M. This time on Wednesdays. New format - same great stage and sound! Full backline provided.